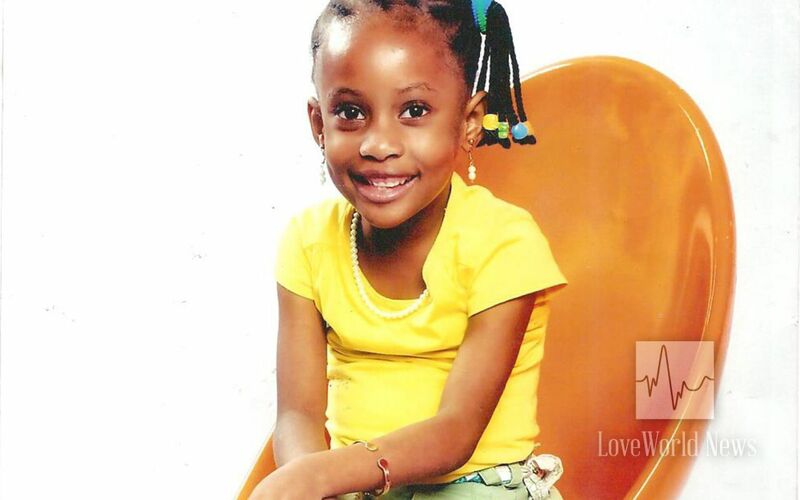 Christabel continues in health 5 years after healing from birth abnormality. 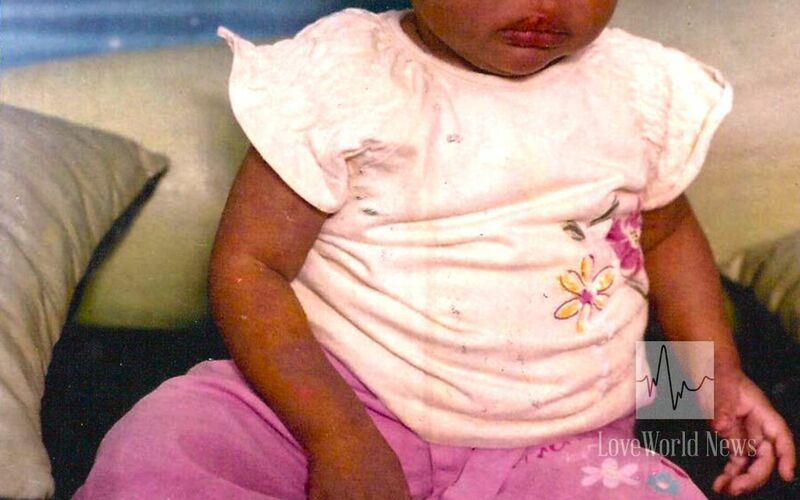 It is every mother’s desire for her child to be sound and happy, but this was not to be so for Bridget Deniran whose daugher, Christabel, was diagnosed with Congenital Talipes a few weeks after her birth in August 2008. 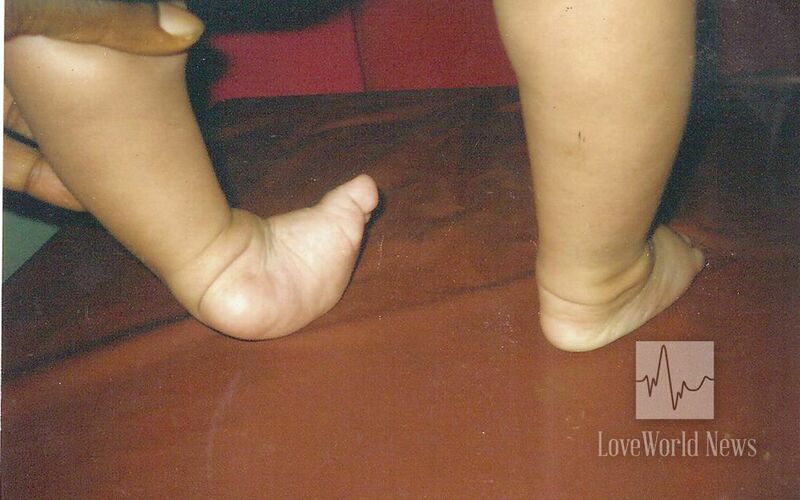 Congenital Talipes Equinovarus (CTEV) also known as clubfeet is a deformity involving one foot or both feet. The affected foot appears to be rotated internally at the ankle. It is a foot abnormality present at birth. In babies with clubfoot, the tissues connecting the muscles to the bones are shorter than usual causing their feet to be twisted. The ankle can be twisted at a sharp angle making the foot resemble a golf club, hence the name. Bridget was heartbroken to see her child grow up in that condition where she could not walk or play with her peers. In search of a solution, Bridget visited several doctors who placed her child on different medications. The child also underwent several physiotherapy treatments, all to no avail. This story changed in November 2009 when Bridget attended the International Partners’ Conference with the man of God, Pastor Chris Oyakhilome PhD, which held at the LoveWorld Convocation Arena, Lagos, Nigeria. 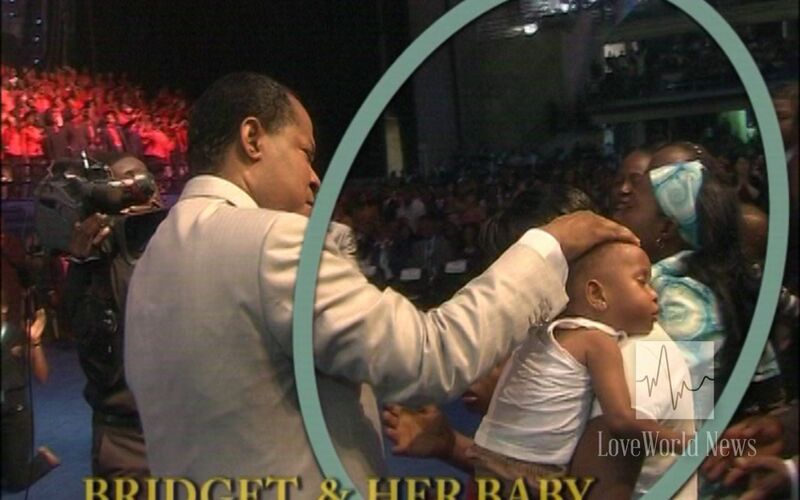 At that special conference, Pastor Chris specifically prayed for children with special cases. During that ministration, Bridget and her daughter fell under the power of the Holy Ghost. When they got up, she discovered her daughter had been gloriously healed of God. 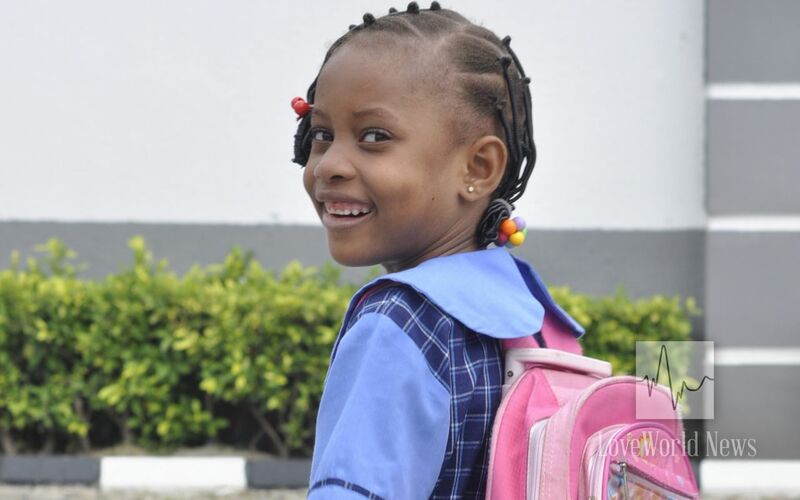 Five years after this awesome miracle, Christabel is still in perfect health, growing normally as a living proof that miracles are durable. To watch more awe-inspiring testimonies, visit www.pastorchrisonline.org. blessed. proof positive that the power of God is eternal. Jennifer Odey. ceph z 3. God is the same yesterday,today and forever more. Simply Amazing! Thank you Lord Jesus.